Europe is criss-crossed by countless rivers, some larger, some smaller and many which are seemingly tailor-made for a cruise. The majestic Danube, the scenic Elbe, the Rhone, the Rhine and many lesser known rivers are perfect settings for a week-long holiday, so here are the best European rivers for cruises. The Rhine is one of the longest and most important rivers in Europe, passing through no less than eight different countries. 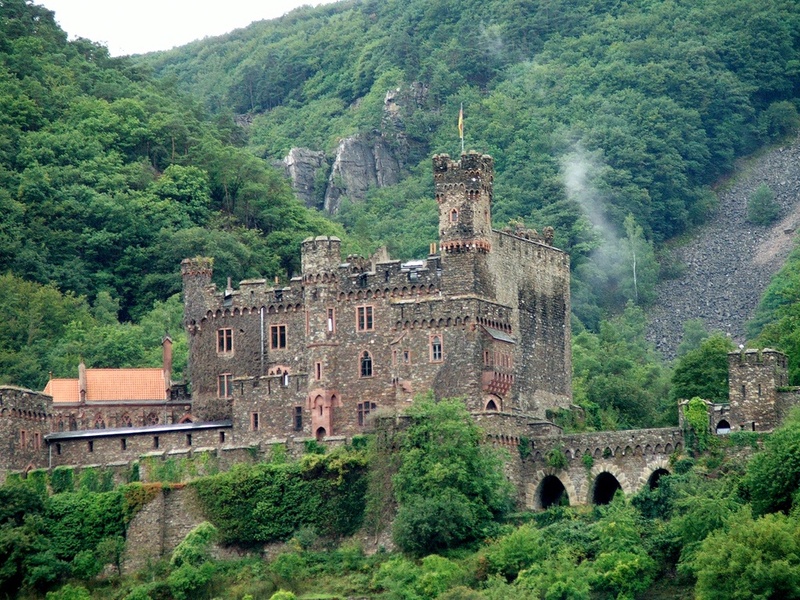 The Rhine can take you through amazing regions like the Black Forest and its stunning castles. There are many interesting cities on the way, like Strasbourg, Karlsruhe, Basel, Utrecht and Rotterdam, and countless scenic towns where you cruise might stop. There are several cruise lines that offer trips on the Rhine, not only on the river proper but also on its canals (Amsterdam is a popular stop). The equally beautiful Danube is famous for passing through four Central and Eastern European capitals before emptying into the Black Sea in Romania. 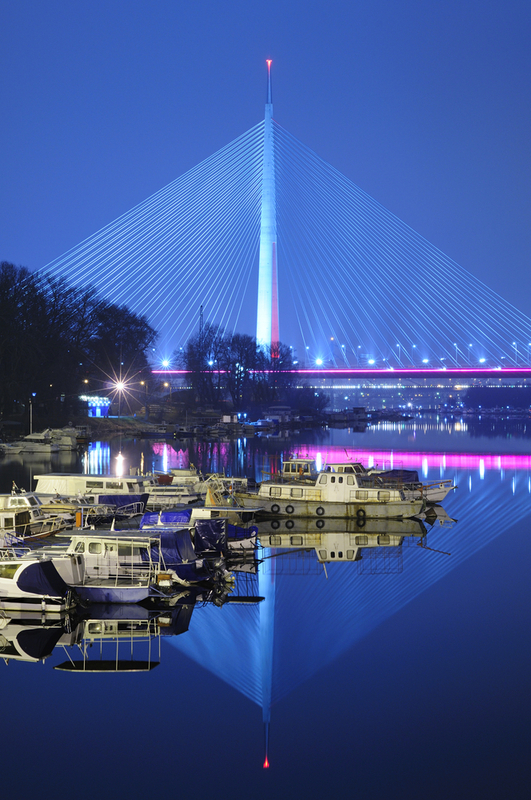 From West to East, the Danube crosses Vienna (Austria), Bratislava (Slovakia), Budapest (Hungary) and Belgrade (Serbia). Cruises on this river abound, and they can range from very short (a couple of days, maybe without even leaving a country) to two weeks or more. 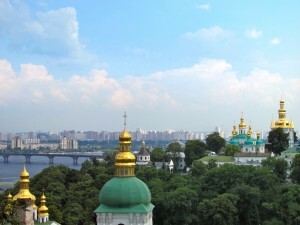 Dnieper River is the fourth longest river in Europe, and one of the most interesting in Eastern Europe. The Dnieper starts out in Russia and empties into the Black Sea after passing through Belarus and Ukraine. 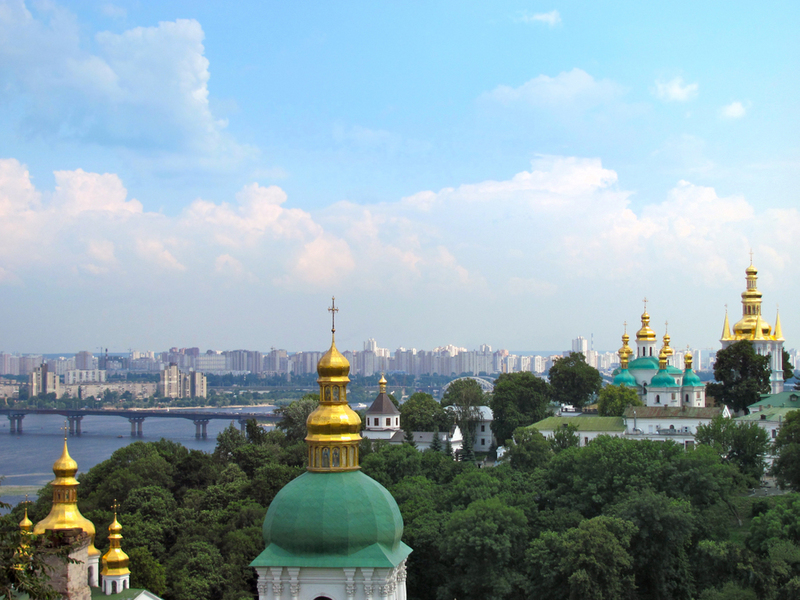 One of the most interesting cruise trips on the Dnieper is from Kiev in Ukraine to Istanbul, Turkey. 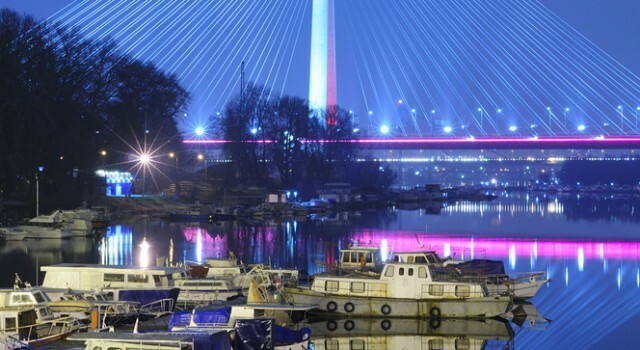 The river passes through a region of Europe that has always been a fascinating medley of Eastern European, Middle Eastern and Asian influences. If you want to see France, a cruise on the Rhone will show you some incredible scenery. The Rhone originates in Switzerland and passes through a large portion of southeastern France. The French cities of Lyon, Avignon and Arles are on the Rhone, and many picturesque small towns like Roquemaure too. 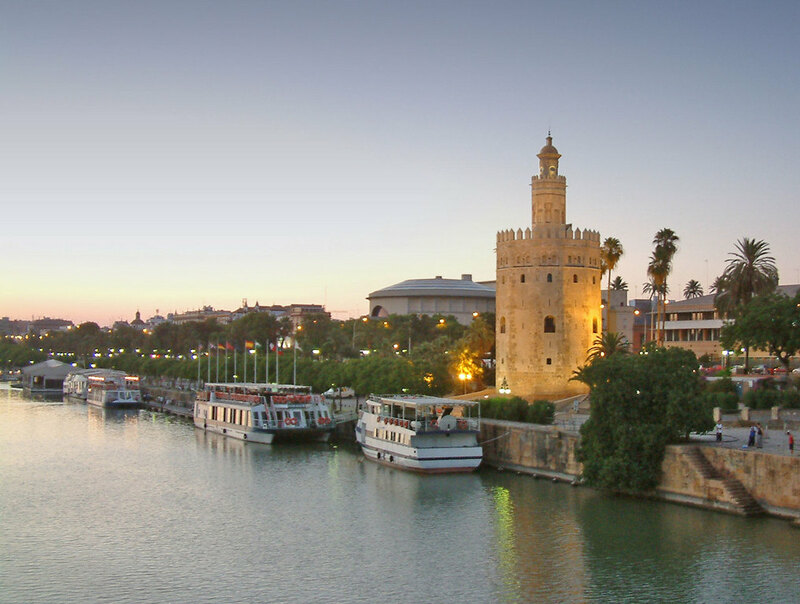 For a lazy cruise through one of the most beautiful regions of Spain, Andalucia, a boat trip on Guadalquivir river is just perfect. Cruise ships sailing on this river have the opportunity to make stops at Seville, the cultural capital of southern Spain, and Jerez, a city renowned for its wine industry and horses.